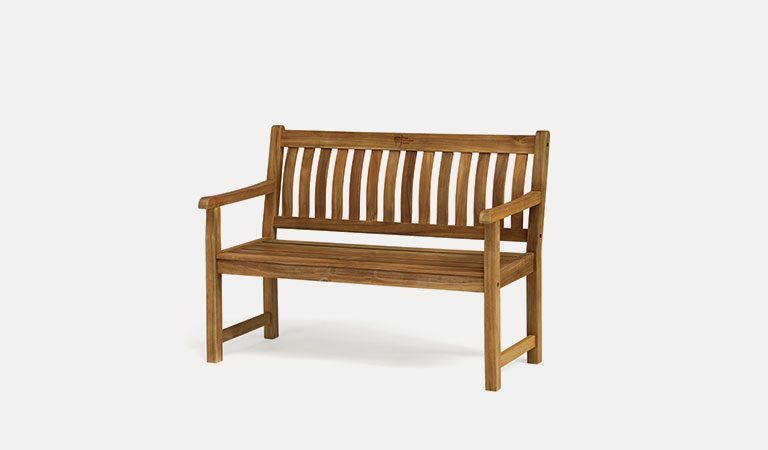 The Chelsea Bistro Set from the RHS by Kettler range includes the acacia wood frame coated with teak oil. 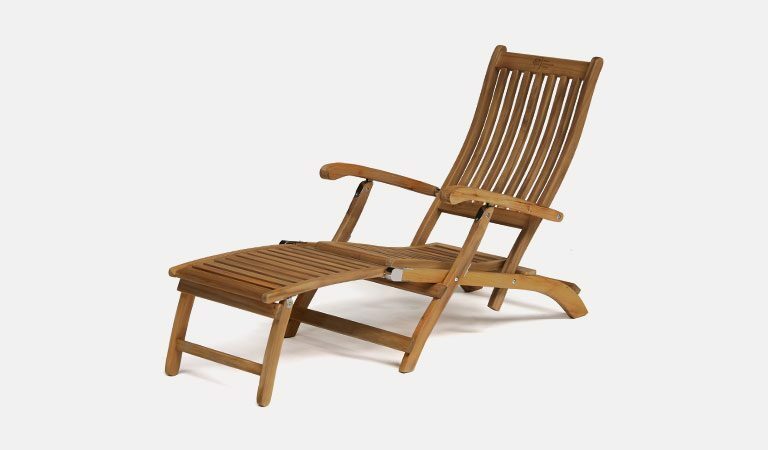 The wooden chair and table are perfect balcony furniture or fit into the corner of a bright, colourful garden. 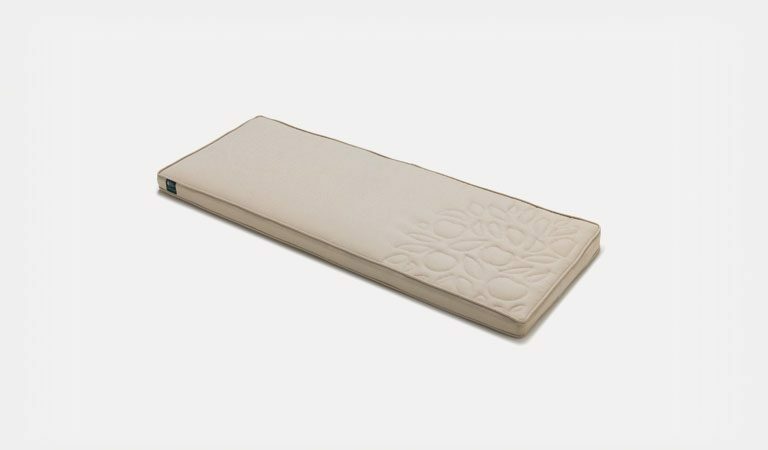 Our RHS Chelsea range has a traditional style, with curved lines. 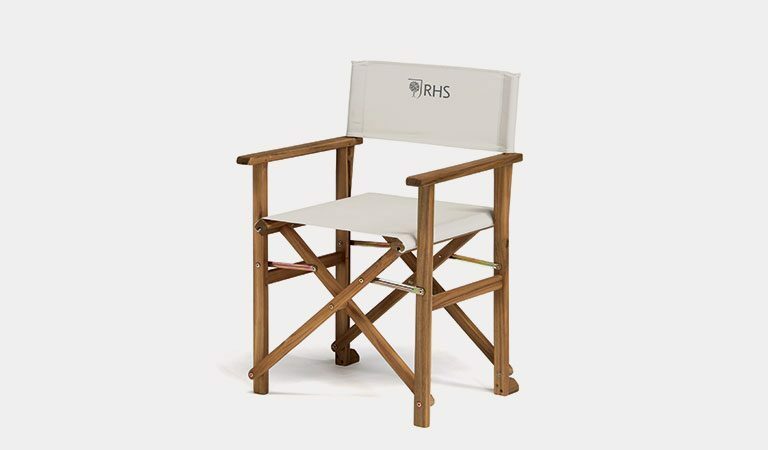 The wood has a natural colour with the RHS logo proudly etched into the backrest. 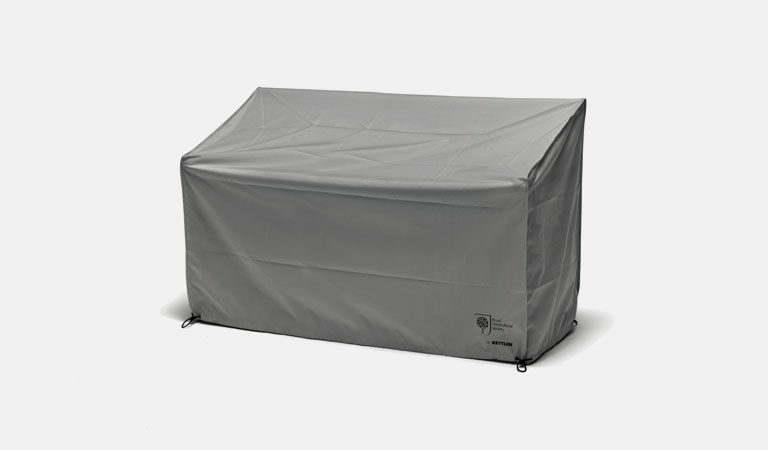 The RHS by Kettler range is made for serious gardeners who cherish their outdoor spaces. 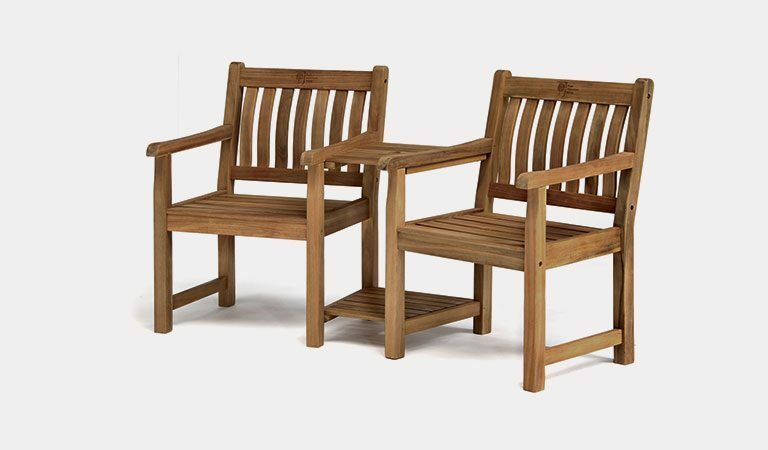 The Chelsea Bistro Set is a natural garden dining set for two. 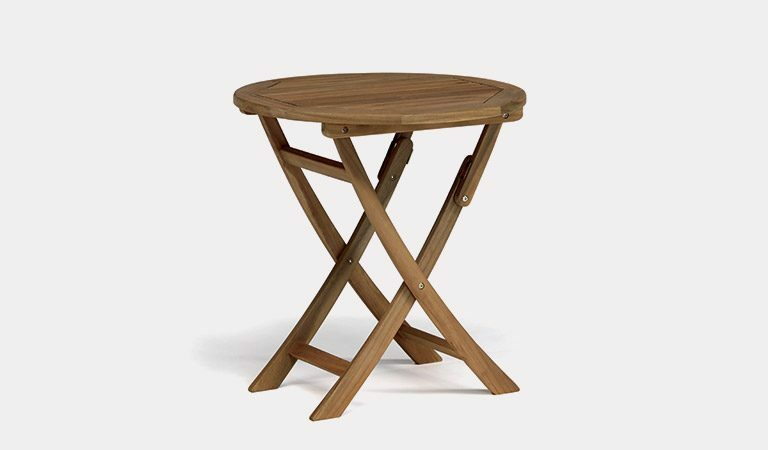 The acacia wood table and chairs are luxurious and long-lasting. 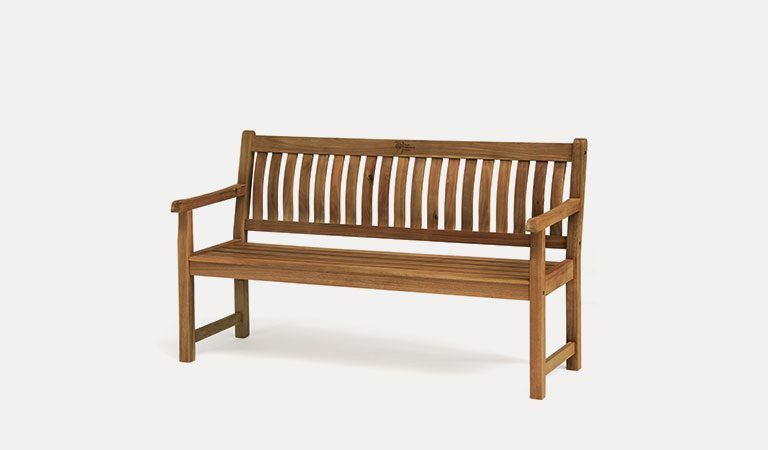 Acacia wood is one of the toughest materials for garden furniture. 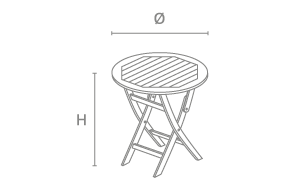 The wooden bistro set includes a teak oil coating to protect the frame from weathering, making it longer lasting. 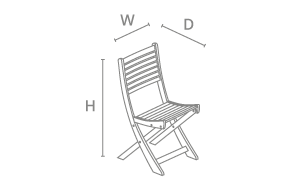 The garden table and chairs are foldable and have a unique, curved shape. 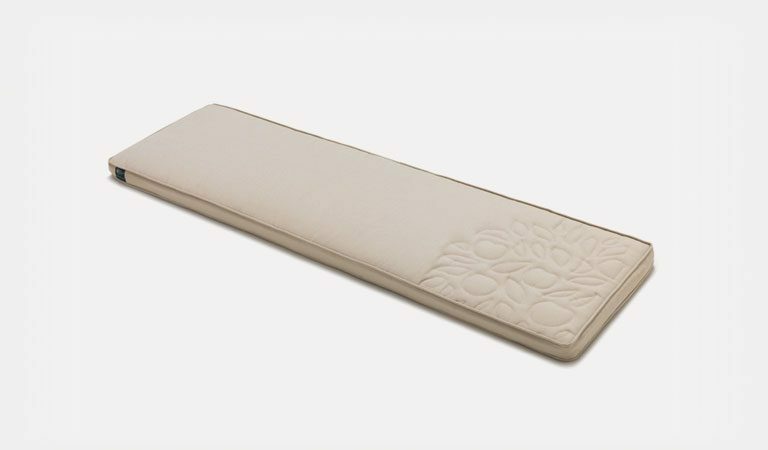 The RHS logo etched into the wood adds fine detail into the design that will impress guests visiting your garden. 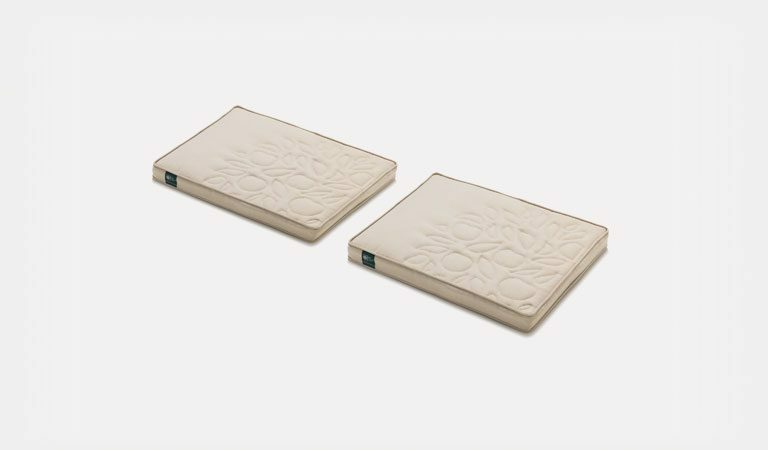 The RHS by Kettler range is designed for beautiful country gardens. 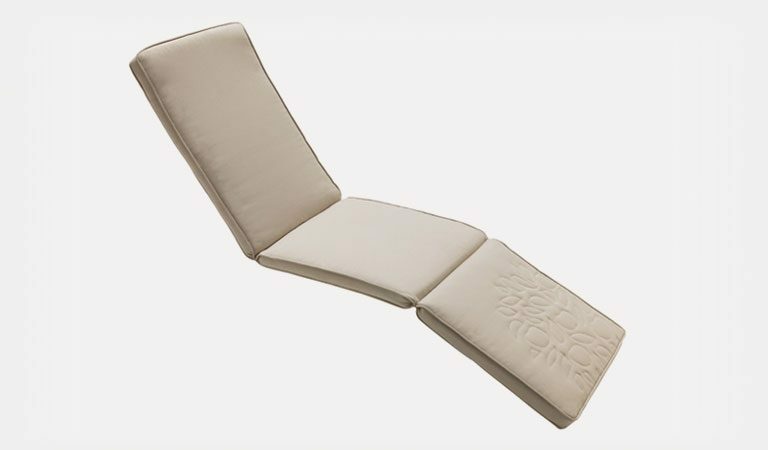 The garden furniture features traditional, outdoor designs for lounging and dining. 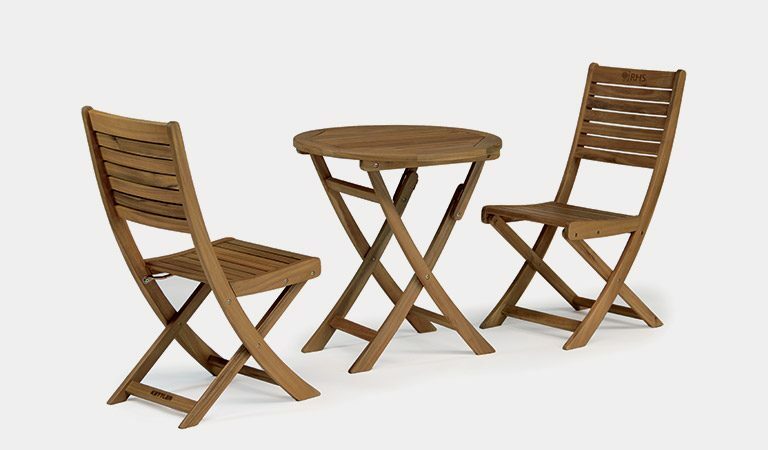 The Chelsea Bistro table and chairs are both functional and attractive furniture for your favourite outdoor place. Set includes two chairs and a matching table. 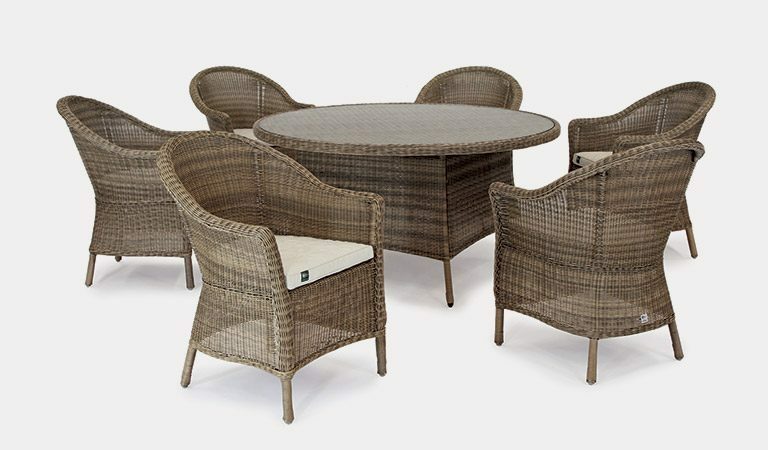 Rosemoor Bistro Set acacia PU coated sage also available.